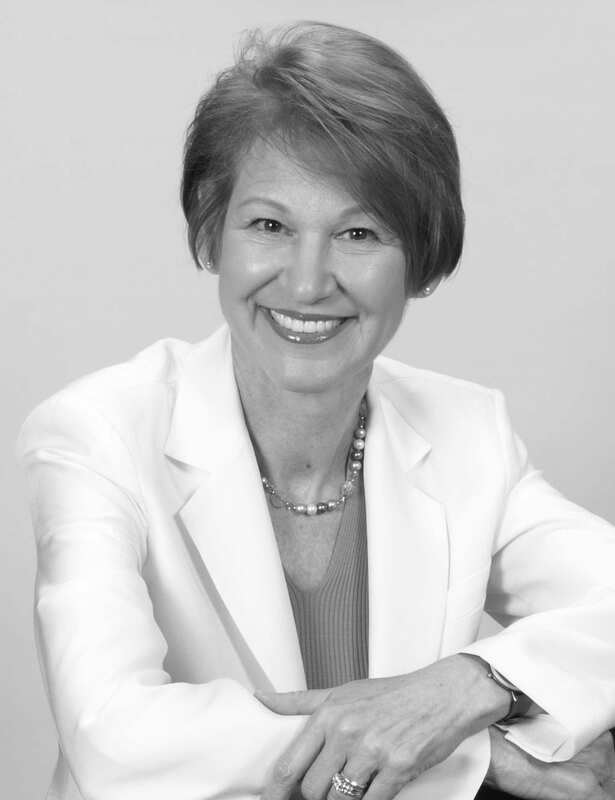 Listed as one of CPA Practice Advisors’ 2012 Top 25 Thought Leaders, Gale Crosley’s name is synonymous with growth in the accounting industry. Her company, Crosley+Company, guides firms using the Practice Growth Model (SM), and her efforts have helped many firms gain the success they desired through hard work, updated internal processes and improved communications. However, Gale was so busy assisting her clients with their growth plans and staying abreast of the latest trends that she had little time to devote to keeping her own communications fresh. “It’s a classic case of ‘the cobbler’s children have no shoes,’” says Gale. “I was so focused on helping my clients that I let my own website and online presence slide.” Gale felt she should serve as an example for the industry and decided to seek assistance to establish a social media presence and create a new website. To help with her online makeover, Gale reached out to bbr marketing. “I had worked with Bonnie before and knew I could trust the quality of her firm’s work. She understands the differences and nuances of a professional services audience. Plus, I absolutely love her firm’s website.” Gale wanted a website that was professional, clean, uncluttered and – most importantly – focused on the client. She also wanted to create social media profiles on iShade, Twitter, Facebook and LinkedIn, where she could share updates and industry insights.